Dough making machine. It can make dough up to 2.2kg. In just 3minutes. 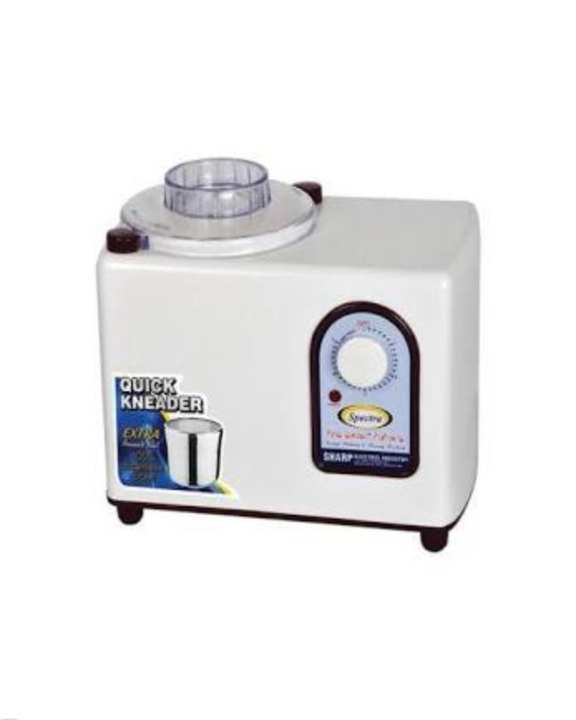 Can be used to mix minced meat for kabab and knead dough for pizzas and chapatis. It can make dough up to 2.2kg. In just 3minutes. I have been using this from past 11 yrs now,and trust me it is the best!! !